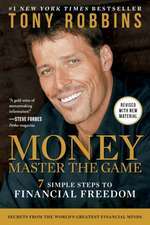 Tony Robbins is a bestselling author, entrepreneur, and philanthropist. 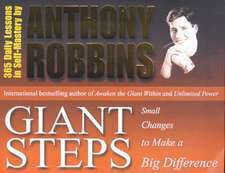 For more than thirty-seven years, millions of people have enjoyed the warmth, humor, and dynamic presentation of Mr. Robbins s corporate and personal development events. He is the nation s #1 life and business strategist. He s called upon to consult and coach with some of the world s finest athletes, entertainers, Fortune 500 CEOs, and even presidents of nations. 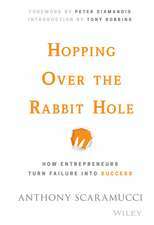 De (autor) Tony Robbins et al. De (autor) Bradley Nelson et al. De (autor) Dan Brule et al. De (autor) Anthony Scaramucci et al. De (autor) Peter Mallouk et al. De (autor) Anthony Robbins et al.